A digital signature can be added to the URL of every static file so that browsers can identify when there are available newer version. The newer form of the file is utilized if the signature is not similar to the what the browser’s cache stores. 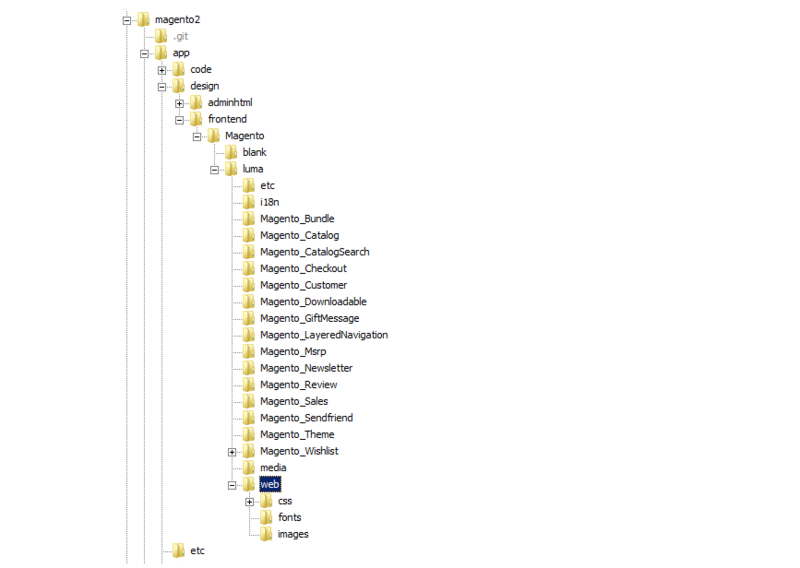 For a standard installation, the theme assets related to a theme are composed in the web folder at the following area beneath the Magento root. 1. 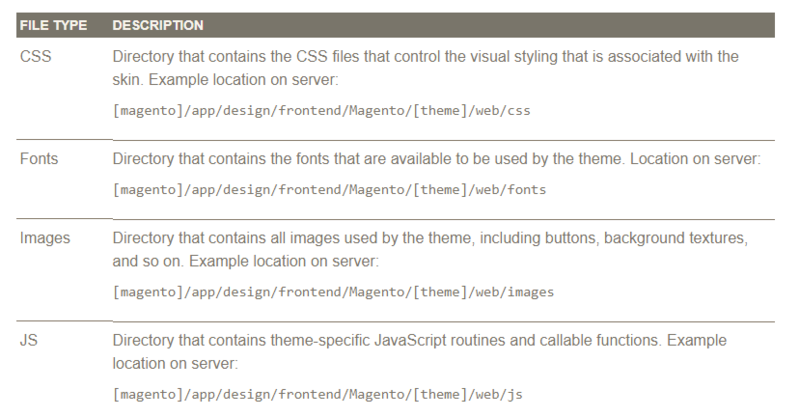 On the Admin sidebar, click Stores. Look under Settings, pick Configuration. 2. In the board on the left under Advanced, pick Developer. 3. Expand the Static Files Settings area. 5. When finish, choose Save Config. 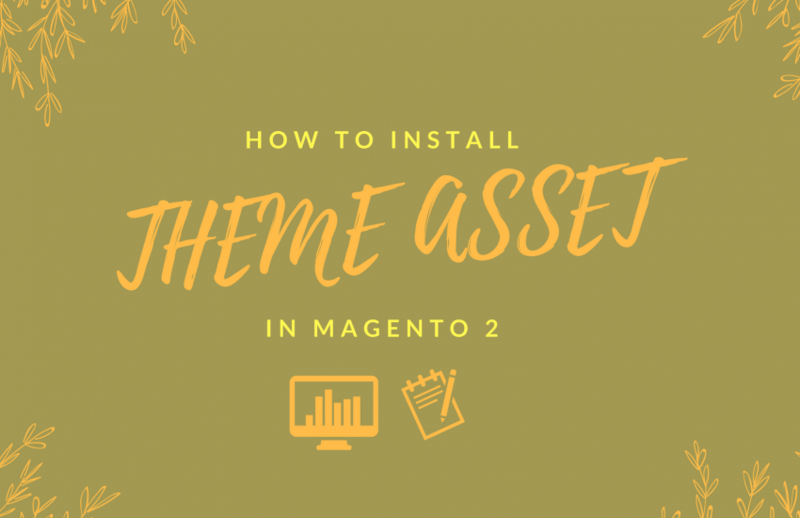 To sum up, we have given you information about how to set up Theme Assets in Magento 2. We are happy to help you if you have any question about Magento 2 and please don’t forget to press Like, Share and Subscribe to get more interesting articles.